for $849,000 with 4 bedrooms and 2 full baths. This 1,925 square foot home was built in 2017 on a lot size of 0.15 Acre(s). Views! 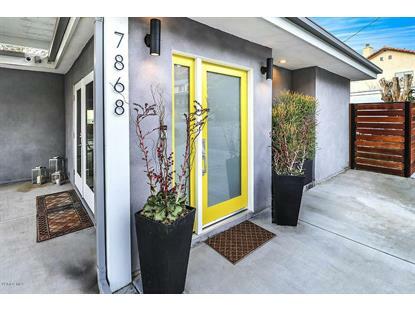 Rebuilt home completed in 2017, offers a vast amount of living space inside the 3 bed, 2 bath, 1925sf structure. Located up the Pass in a private enclave, this home has wonderful flow throughout the unique and desirable floor plan. Superior use of wood and glass, sleek finishes, designer color palette, and choice materials at every turn. Step-down living room has accordion folding doors that open to the patio and Valley views. Formal dining area is perfect for large gatherings. 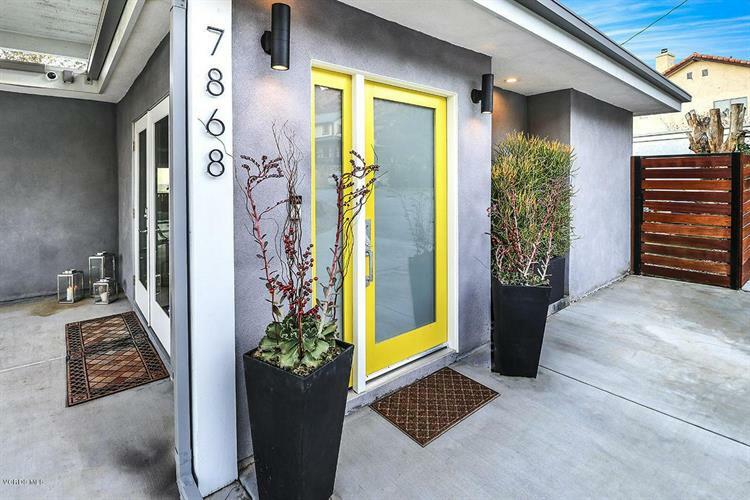 Enormous kitchen with cutting-edge design, has gleaming Quartz counters on top of custom-built cabinetry, name-brand SS appliances, and a bar-top breakfast counter. Bonus room at the front can be used as an office, den or fourth bedroom. Master suite has spacious feel with step-down area with French doors leading to another patio and more views, huge bathroom with dual-sink vanity, custom-tiled shower and an attractive, sliding-glass barn door. Durable engineered wood floors, Berber carpeting in bedrooms and designer-tiling thoughout. Outdoor and back yard spaces retain the mountain feel with Xerascaping and drought-tolerant plants. Semi-circle driveway and massive carport with possible RV access. Be sure not to miss this amazing opportunity to own this Gem! !